This Newlywed Groom Has Advice For All Pakistani Men On The 'First Night' Of An Arranged-Marriage! 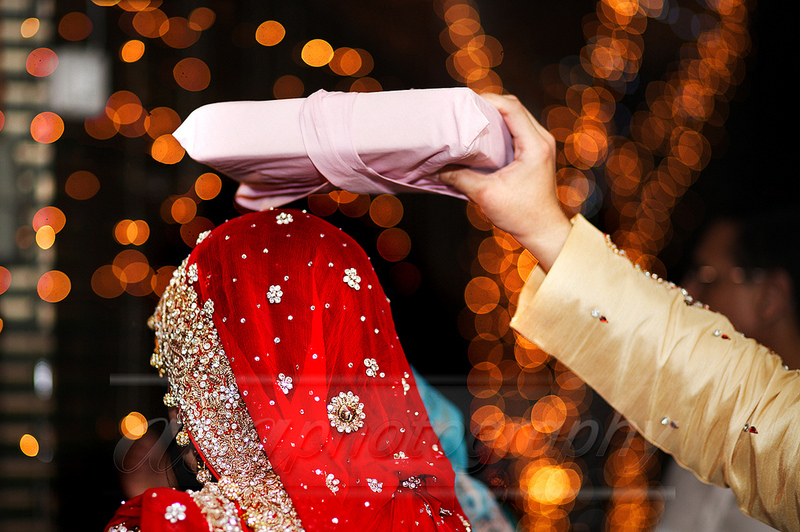 This Newlywed Groom Has Advice For All Pakistani Men On The ‘First Night’ Of An Arranged-Marriage! Marriage, as dubbed in the sub-continent, “woh laddu jo khaye bhi pashtaye aur jo na khaye bhi pashtaye” – a statement that means that the one who gets married regrets it, just as the one who does take this leap of faith as well. 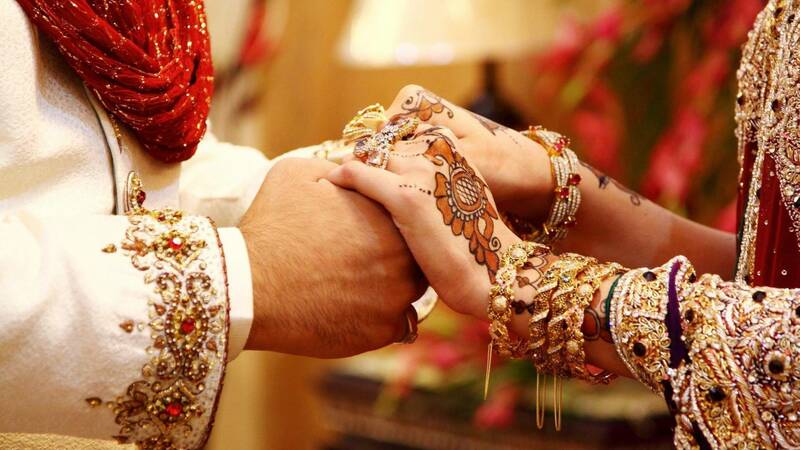 In the sub-continent, as compared to the rest of the world, marriage is considered as a rather sacred bond. It is often said that here, marriage doesn’t take between two people but two families. It is more than just an event, an occasion, it can be considered more as a ‘family festival’. Even though Islam allows men to marry 4 times, the first sign of a good husband is that he never mentions this fact to his partner. As per many people, remaining a one-man woman is both the easiest and most difficult thing to do. The art to keep this fact in check lies in the early days of a marriage, especially in arranged marriages. We had the pleasure of discussing this ordeal with a newlywed Pakistani groom, whose identity shall be annexed here forwards as X. Mr. X was open enough sharing details of how exactly he got married and how the start of a marriage really is, especially for the guy. X was married two months back in a lavish ceremony in Karachi. His wife was also his distant cousin, just how things are usually in Pakistan. She was also at least 6 years younger than him. He had seen his wife a few times before they got married but never had the pleasure of talking to her before or getting to know what she was like. On the day of the rukhsati, X’s wife seemed a little more nervous than usual. She knew she was married into a good family, but people had always warned her of X’s temper. On the night of the marriage, X entered his room where their wedding-bed was fixed, his wife sitting on the bed waiting for him in particular ‘Bollywood fashion’ as he called it. It is a fact that a couple must, you know, do the deed on the first night – it’s just a stereotype and how things are ‘supposed’ to be. However, when X approached his wife on the first night, he could feel her hands trembling. She was nervous, obviously. Unlike how arranged marriages are perceived in Pakistan, where the patriarchal male dominates the wife, X tried something else. With the contention of being married and actually very happy about it, X changed the whole approach of the ‘first night’ of marriage. Instead of trying to gain her attention, he changed into his shorts and shirt and switched on his Playstation 4. Not to run away from his wife, but to ease her tension. He invited her to sit beside him on the sofa placed in their room and asked her to watch him play. The wife, shocked, but open to the idea joined him. After a while of gaming, X switched off his console and started talking to his wife, about her family, her studies and everything he did not know about her. As per him, the couple talked till the Sun was out and breakfast was about to be served. “It’s the stereotype that we men need to break ourselves. Arranged marriages are already too hard for women. The least we can do is try and make our wives comfortable with the sort of people we are. Obviously, normal service of ‘marriage’ (he grined) resumed soon after, but the idea was to let my wife know that before her husband, I also wished to be her friend,” X concluded. In Pakistan, manliness has always been linked to overpowering women. For a change, if men decided to treat their wives like they treat their friends, more arranged marriages would end up as successes instead of the rapid vice of divorces in our society. Kudos, X!